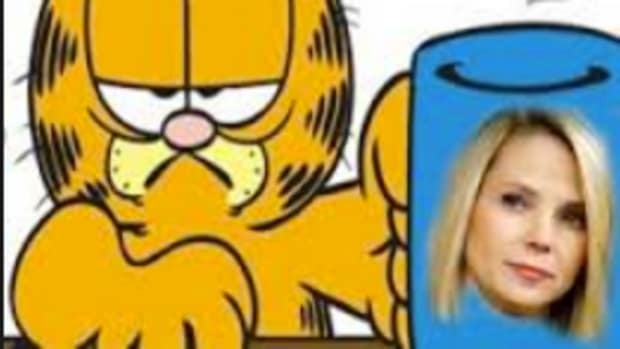 There has been a gaping hole in our soul for the past few weeks as we&apos;ve come to terms with not having Marissa Mayer&apos;s ersatz management/demolition techniques to talk about anymore. 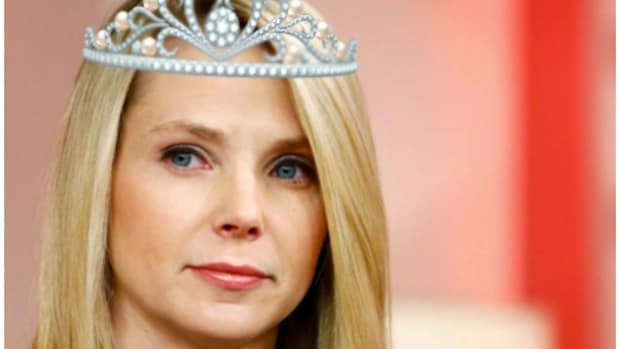 If you recall, Mayer somehow managed to unload what was left of her Purple Kingdom onto Verizon for almost $5 billion. 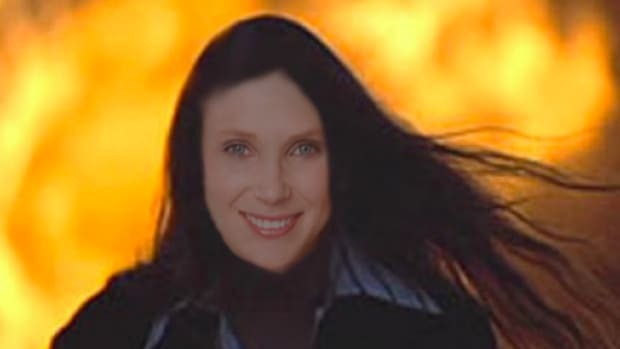 That was a bittersweet moment for us as we were awed that Mayer got anything, but also sad as it became clear that we would no longer get to talk about "Evita Breadstick"s comically accidental dismantling of Yahoo. 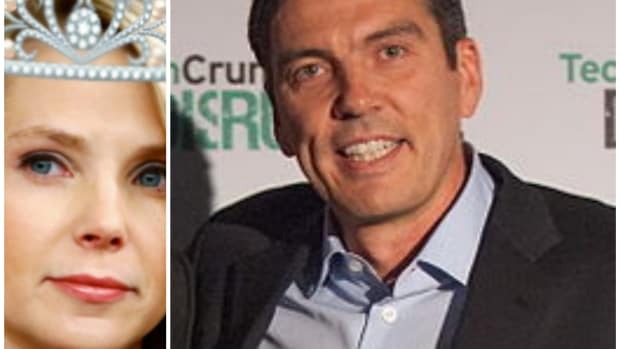 We also felt a little sorry that Marissa would also be forced to work under her former frenemy from their time at Google, AOL CEO Tim Armstrong. Marissa&apos;s journey had ended in a Phyrric victory for her, and a total loss for snarky financial bloggers. 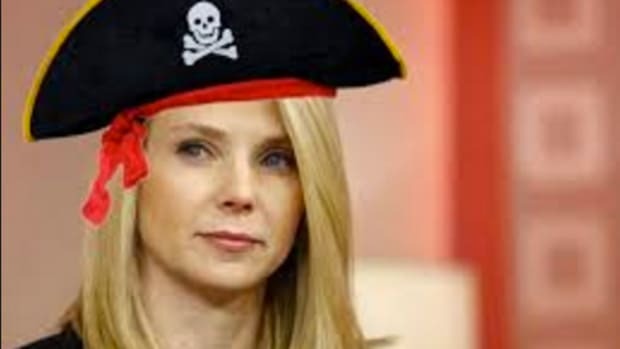 There would be no more songs of the death of Yahoo. 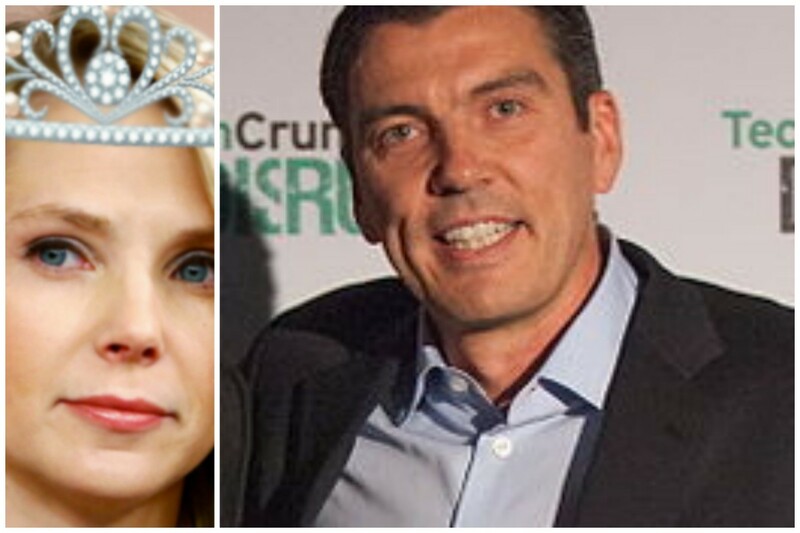 The ink is barely dry on Verizon’s $4.8 billion deal for Yahoo, and already the AOL head honcho and his boss, Marni Walden, Verizon’s president of product innovations, are facing growing doubts about a plan to build a digital ad empire within the stodgy telecom giant. Armstrong aims to combine AOL’s ad technology and content with Yahoo’s to create a digital media and ad powerhouse to rival that of Google and Facebook. The expectation is that he will also cut jobs and other costs to save money. But combining two flailing Web companies is never easy and is even harder when the Google-Facebook duopoly is sucking up the majority of digital ad dollars. The strategy has opened a rift within Verizon between the new media and legacy phone camps, according to sources. Armstrong and Walden’s spending on content — to include a “grab bag” of acquisitions as one source put it — has also led to internal strife. This year Verizon and Hearst formed a joint venture to invest in Awesomeness TV, the Dreamworks Animation-run video service that targets young women. They also acquired Complex Media, the male-skewing pop culture destination that rivals Vice. Financial terms weren’t disclosed. In addition, Verizon has been spending to get exclusive content for its go90 video service, estimated to have around two million monthly active users. NBA star LeBron James, for instance, has a deal to make a series. “If you want to make a movie, they’ll pay for it,” said one Hollywood source. Ruh roh. Looks like Verizon is lucky that somebody already bought Tumblr. Newly-minted "Oath:" wants you to know that things are coming from its colon.